You are here: Home / Education / La Petite Academy – What a Great Place to Start! 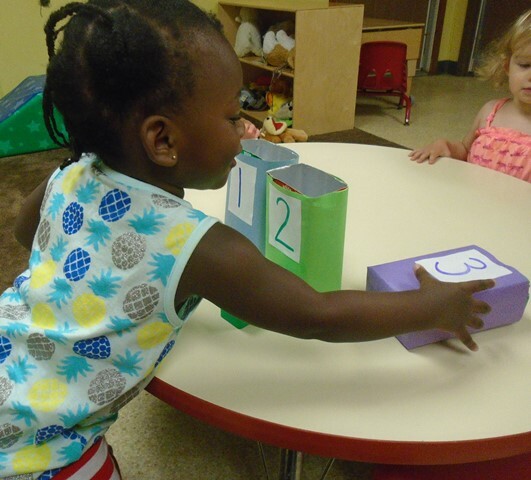 La Petite Academy – What a Great Place to Start! What a Great Place to Start! La Petite’s exclusive School Readiness Pathway charts your child’s course to Kindergarten and beyond, with specialized curriculum for all ages, infants to school age. We know education is not a one-size-fits-all experience, and so we empower you with choices to find the best path for your child. In addition, we’re committed to the complete well-being of your growing child, through our Grow Fit initiative, which promotes nutritious eating and physical fitness. We’re here when you need us as we are open during school holidays and summer vacations, in the early morning and late afternoon. Our doors are open to you and your child for summer, before and after school care, as well as part time programs. Both of our local Williamsburg locations also offer FLEX care, a very easy to use part time program for parents with non-standard schedules or shared custody situations. At La Petite we pride ourselves on exceptionally strong, sound social and educational foundations being formed. Children learn to respect one another, learn to work together, and discover how enjoyable learning can be. Enrichment Programs including Dance and the Fun Bus! Ask about our Hometown Hero program for people in the medical, public service and military industries. 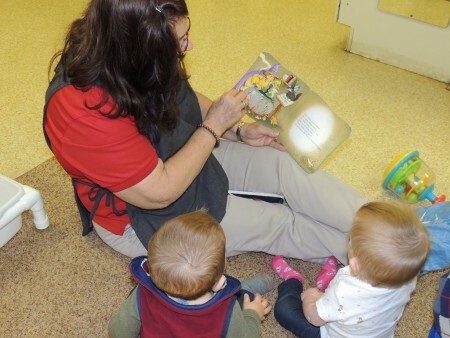 We partner with local and national businesses to offer childcare discounts to their employees as well. Check us out and see if you are already a partner!